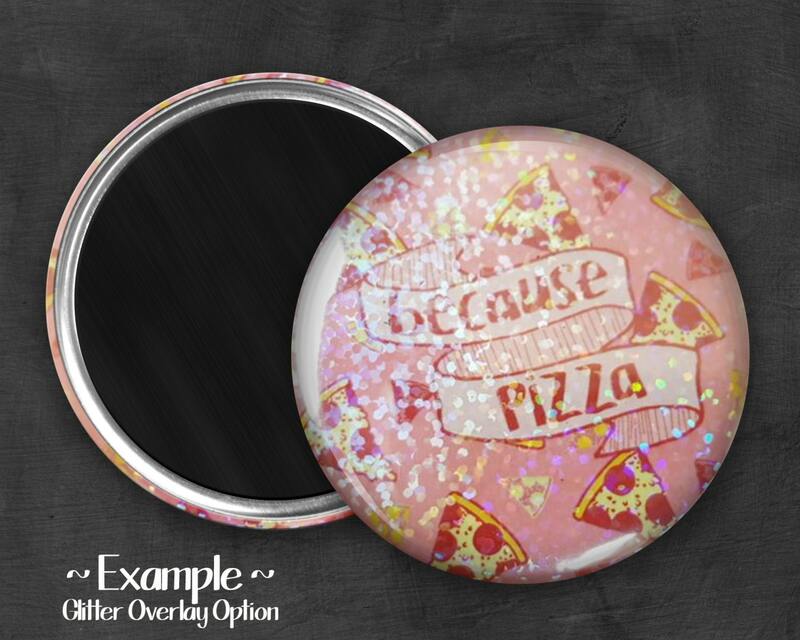 With your order you will recieve 1 - 2.25" Button Magnet. Each magnet is made from high quality printed images. This ensures each magnet will have a crisp and clear image. Then they are handpressed using a top of the line Tecre button maker. 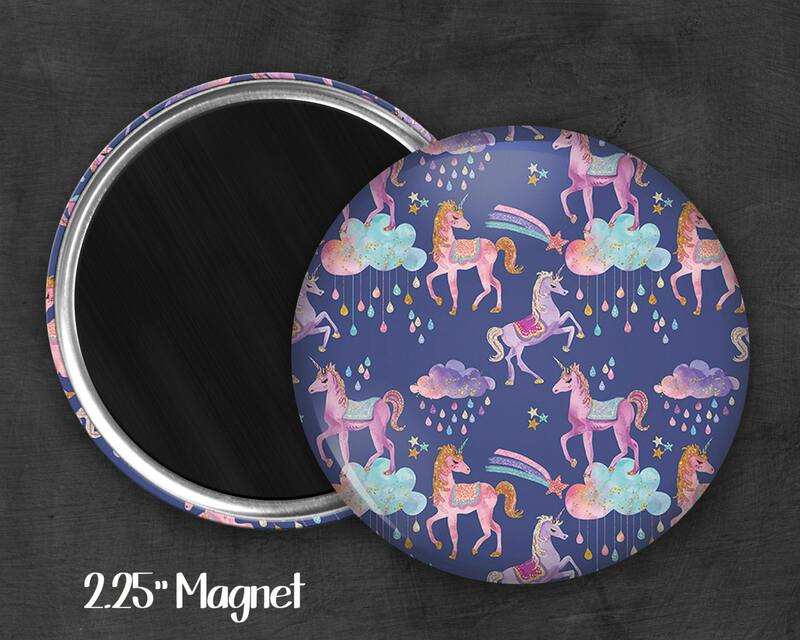 Each magnet also has a protective mylar covering that will give it a shiny appearance as well as protect the image from scratches and UV light.